With Blockchain Technology transactions take place in real-time and there is no chance for the system to be corrupted. The liquidity will be ascertained by collaborating with the Ethereum platform. 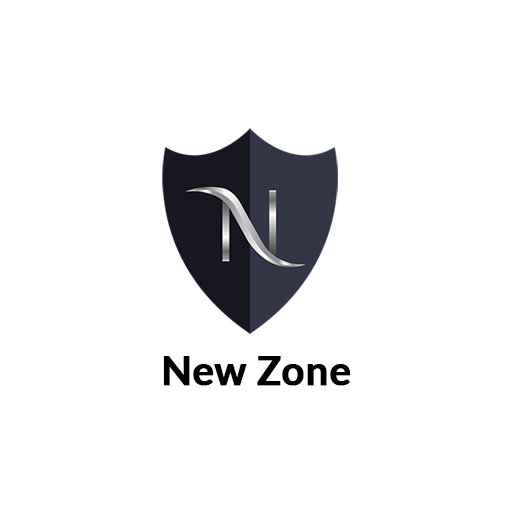 As the market adapts to utilizing NewzoneEX tokens, financing costs and charges will be reduced to almost eliminated. Reduction or elimination of many costs will unequivocally allow traders on the platform to provide the most competitive pricing.